NMB48's Sayaka Yamamoto will be releasing her 2nd album in October 2017. The announcement was made on TBS's special program, "Ongaku no Hi", which aired between July 15th and 16th. 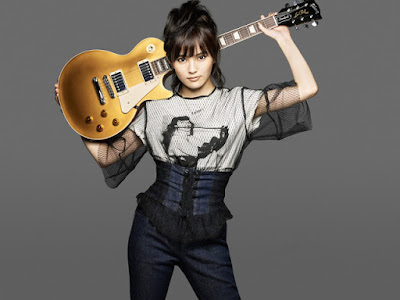 Like her first album, "Rainbow", the upcoming one will also be produced by Seiji Kameda. The new, currently untitled album, drops on October 4th. Although we don't know a title, we know the tracks "JOKER" and "Third Man" will be included on the album.